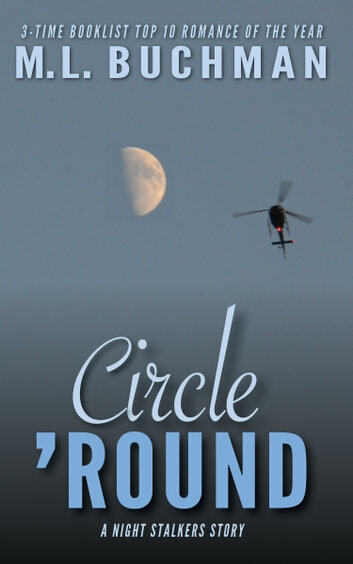 Chief Warrant Officer Lola Maloney never expected to lead the Night Stalkers of 5th Battalion D Company. But when Beale and Henderson left, they put her in charge. Now the 5D’s first mission under her command is going all to hell. Only she can salvage it—her team’s very lives depend on her. 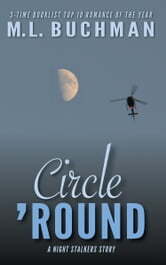 Lola reaches back to every trick they ever taught her and finds the answer in a most unexpected place, as they Circle ’Round.